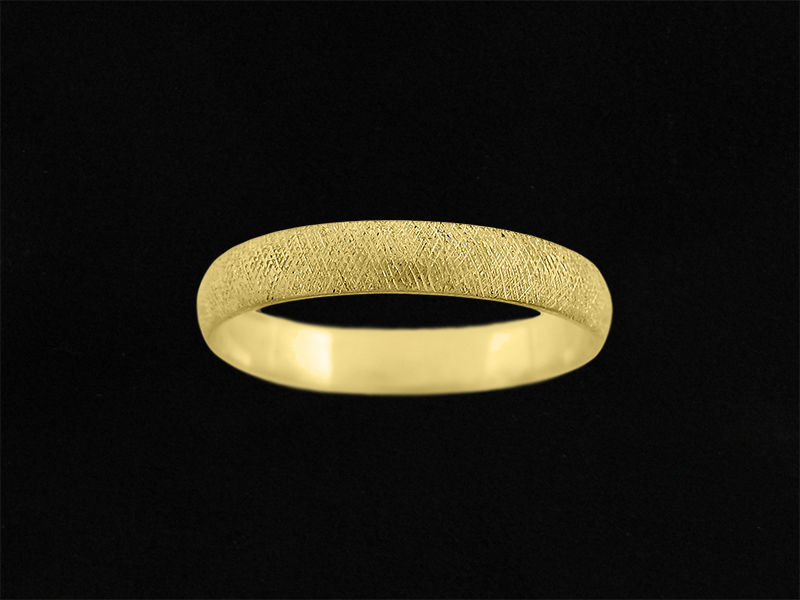 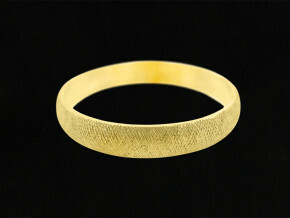 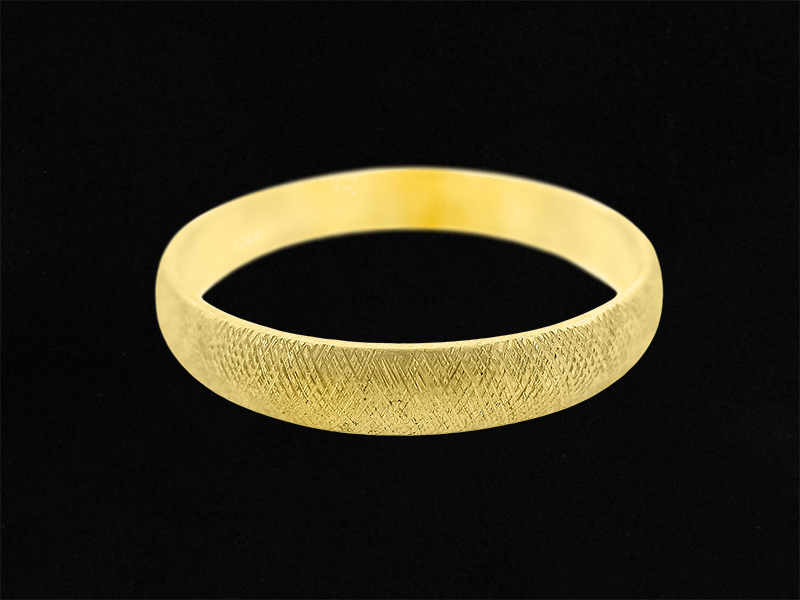 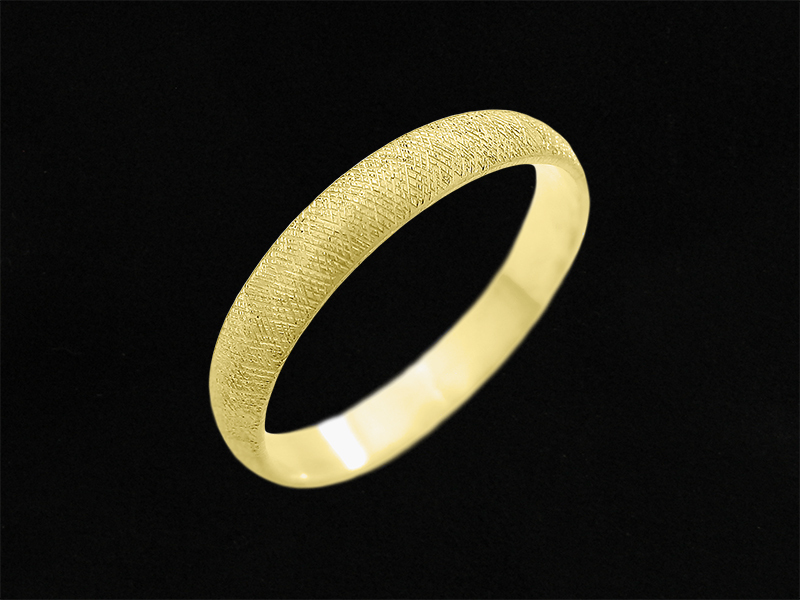 This beautiful men's wedding band is a 14K solid gold ring. A very unique texture is hand engraved all around the ring and gives the ring its special look. If you want to keep it simple but you still prefer more than a plain wedding band, you will enjoy this design very much, because it has the shape of the traditional wedding ring but with its uniqueness. 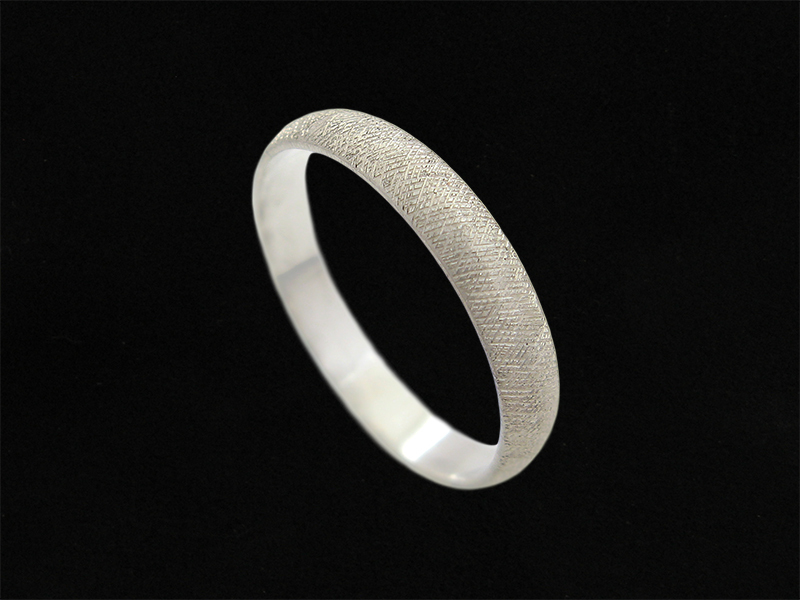 This ring will be customized just for you by adding your meaningful inscription engraving inside the ring. 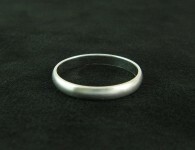 I will hand engrave your initials, names, sentiments and/or dates inside the ring with no extra charge. 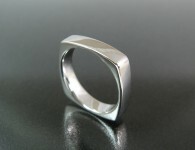 3.3 mm. 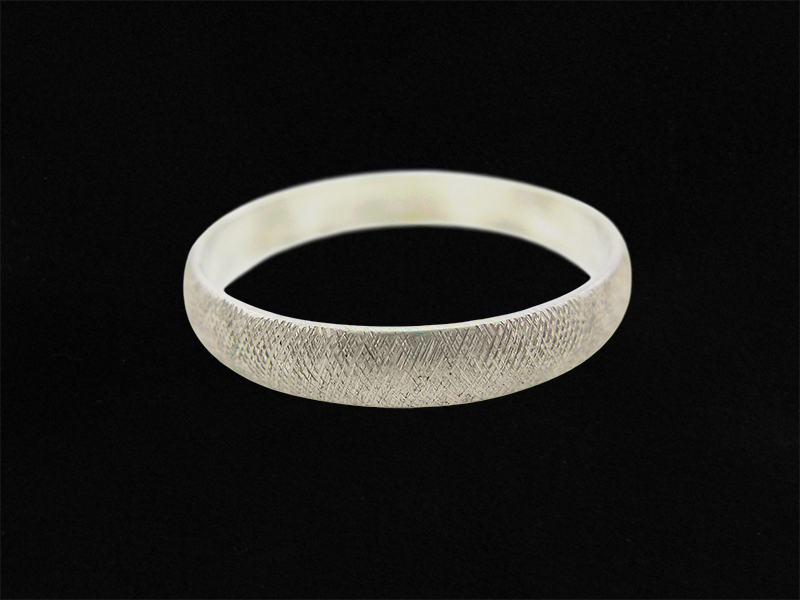 / 1/8 in. 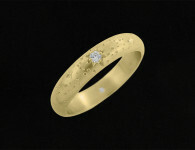 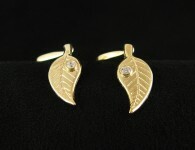 Category: All Rings, Engraved, Rings, Wedding Rings. Tags: Engraved, Handmade, men's rings, Mens wedding bands, Modern, sparkle, Textured, unique wedding bands.